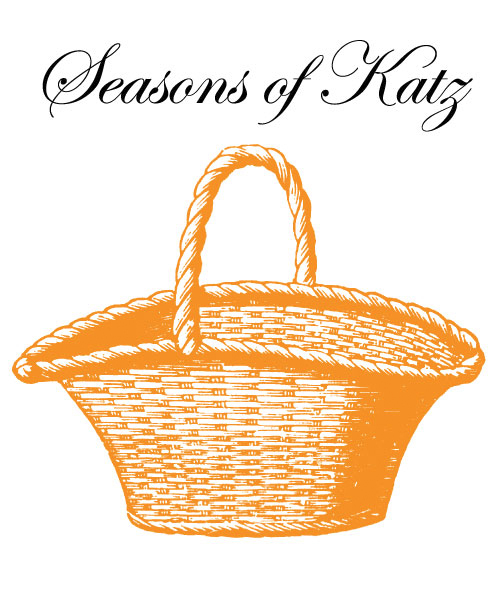 We present our "preserves club," Seasons of KATZ Preserves, to be delivered to you or someone special two or four times a year...your choice...for the 2019 preserves making year. Now you can send our preserves right after they are made each season to your family, friends and business associates, or just to yourself! The other fun part is, each gift box comes with a note from Albert Katz with a nod to each farmer (with personal anecdotes) about the farm where the fruit was gathered. Your recipient(s) will receive a certificate announcing your gift before the first box is sent. PLEASE NOTE: Once we send your gift recipient(s) our custom gift certificate with your message, your credit card will be processed. SPECIAL NOTE: Please disregard any extra shipping charges...they appear due to the Fedex system default and these charges will be deducted when we process your order...we promise!